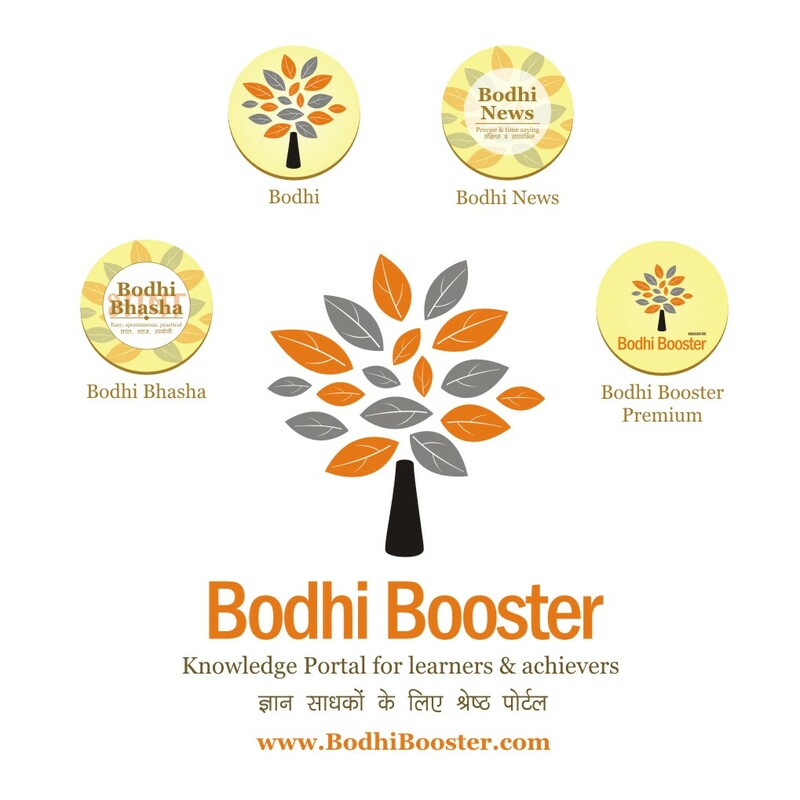 Bodhi News & Analysis - 02 Mar. 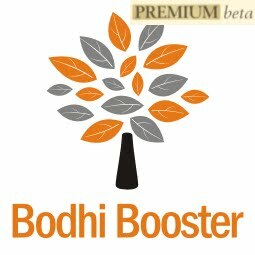 Welcome to Bodhi News for 02 March, 2017 - from Bodhi Booster knowledge portal! 1. Indian economy – PM Modi, in an election rally, took a dig at “Harvard” trained economist and Nobel-laureate Amartya Sen, who has been vocally critical of PM’s demonetization move. Modi said “hard work” is more important than “Harvard”, referring to the latest CSO data on Q3 GDP numbers. 2. Defence and military – The Prime Minister has congratulated the DRDO for successfully testing (yet again) an interceptor missile to destroy incoming hostile ballistic missiles. This is part of India’s own Ballistic Missile Defence (BMD) system. Read more on it here. 3. World politics – The US President Donald Trump gave a muted, toned-down but lengthy speech to the US Congress, which was praised by a majority of people who watched it. This was a break from the long running and bellicose attack by him on anyone against his perspectives. 4. People and personalities – The prison officials in Karnataka have clarified that they are not providing VIP facilities to Ms Sasikala, lodged in a jail there. No airconditioner is being provided, nor is there any application for her transfer to Tamil Nadu. 5. Indian economy – In a sharply worded letter to the TRAI (Telecom Regulatory Authority of India), the Telecom Secretary JS Deepak has questioned the promotional tariffs offered by telcos (notably Reliance Jio) which have resulted in losses of up to Rs 800 crore in revenues for the government, and has requested the regulator to 'review' such tariff offers. 6. People and personalities – The CEO of Uber is courting controversies one after the other. In a leaked video from a Uber taxi dashboard, a driver has complained that his argument with the CEO (travelling in that taxi) over reduced pay for drivers shows how insensitive the company had become. Travis Kalanick was apologetic about it. 7. Corporates, products, services – The Indian I.T. companies are breathing a bit easy now given the new announcements by the US administration of using a “merit score” based entry system for immigrants. Indians should do well on that. The H1B visa row had the companies worried sick. Read our Bodhi on “Arrival of Donald Trump” here. 9. Science and technology – The ISRO has said that it may launch the second moon mission – Chandrayaan 2 – in the first quarter of 2018 itself. The space agency made a world record in February by simultaneously launching 104 satellites. 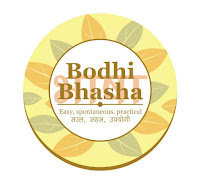 Read our ISRO Bodhi here. 10. Regional politics – After the murder by poisonous needle of the half-brother of North Korea’s dictatorial leader Kim Jong-un at a Malaysian airport, authorities have decided to stop issuing visa-free entry to North Koreans. 1. A missile defence shield is designed to counter various types of ballistic missiles – (a) Range-wise (short, medium, intermediate and long), (b) Speed-wise, (c) Size-wise and (d) Performance-wise. 2. A typical well-designed Missile Defense System should be an integrated, layered architecture providing multiple opportunities to destroy missiles and their warheads before they reach their programmed targets. Hence, the core components would be (1) Networked sensors and Radars (ground/sea-based) for target detection and tracking, (2) Interceptor missiles (ground/sea-based) to destroy the incoming missile, (3) Command and control centre to help the operational commanders. 4. Although the Akash and Trishul missile projects were part of the Integrated Guided Missile Development Programme (IGMDP) launched in 1983, clear plans to construct a missile defence shield seemingly began in the 1990s, after reports of Pakistan’s deployment of Chinese missiles. India has since pursued various options. 5. Responding to Pakistan’s purchase of the M-9 and M-11 ballistic missiles from China, India bought six batteries of Russian S-300 surface-to-air missiles (SAMs) in August 1995 to protect major cities. (Currently, due to new US sanctions on Russia, this purchase is facing problems). Also, in all only five nations in the world have a BMD – US, Russia, Israel, China and now India. 6. India's air defence network is made up of (1) Air Defence Ground Environment System (ADGES), and (2) Base Air Defence Zones (BADZ). The ADGES network gives a wide area radar coverage and detects most aerial incursions into Indian airspace, while the BADZ system is concentrated with radars, interceptors, SAMs (surface to air missiles) and AAA (anti aircraft warfare) units to provide an effective defensive barrier to attacks. 8. On March 01, 2017, India successfully test-fired (for the second time in a month) the indigenously developed supersonic interceptor missile capable of destroying any incoming enemy ballistic missile at low altitude. The BMD system will protect India from the long-range ballistic missiles proliferating in our neighbourhood. DRDO (Defence Research and Development Organisation) expects to have shield ready for deployment by 2022. 9. The Barak 8 (Hebrew word : Lightning), an Indian-Israeli surface-to-air missile (SAM) will defend against any type of airborne threat including aircraft, helicopters, anti-ship missiles, and UAVs as well as cruise missiles and combat jets out to a maximum range of 90 to 100. Indian Navy has received deliveries already. 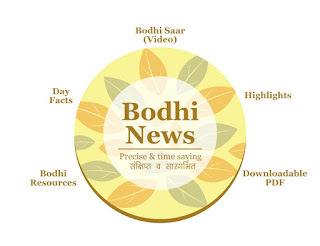 Bodhi News: Bodhi News & Analysis - 02 Mar.